Hash Imports is a family owned repair facility located in Fishers Indiana. They were founded in 1982, and provide specialized, reliable, and cost-effective solutions for customer's import vehicles. Their services include car maintenance, repair, and sales including the ability to customize a car purchase. The staff at Hash Imports are dedicated to providing service that exceeds customer expectations. Our work is reliable, and we use fair and honest pricing to achieve professional results. We value our employees and take pride in our teamwork approach to ensuring our customers truly value their automotive experience. 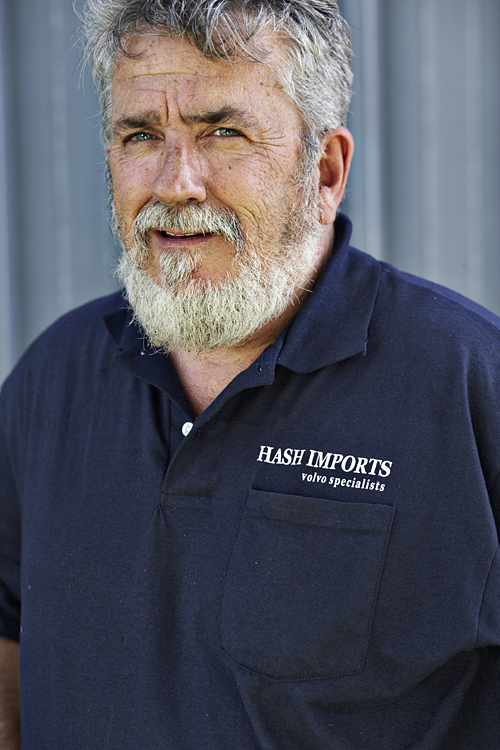 James founded Hash Imports in 1982 and continues to oversee Hash Imports. 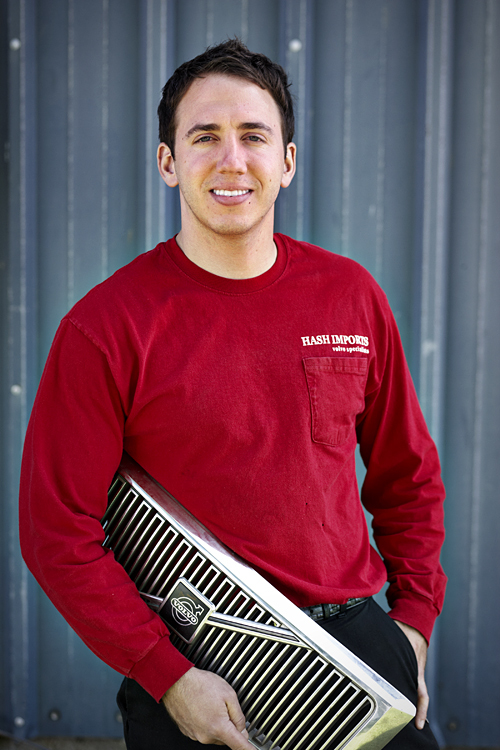 On a good day, you might even find James under the hood of his favorite customer’s car. 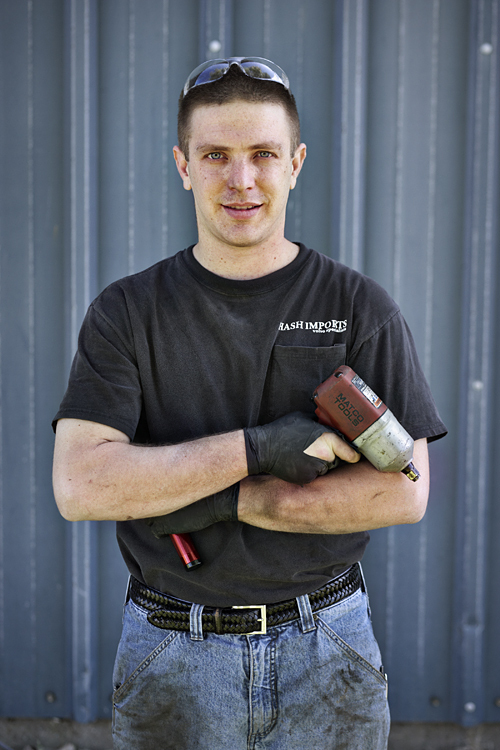 Josh runs the day to day operations and ensures quality work in all Hash Imports repairs. 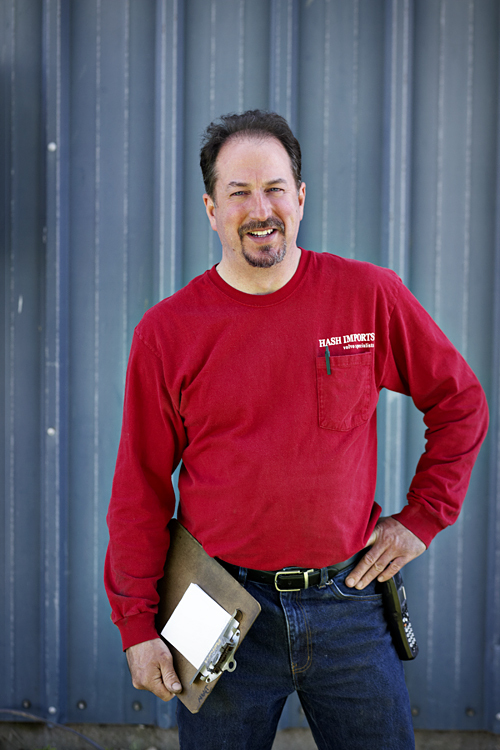 Mike answers all customer calls and provides phone recommendations and diagnostic help. Mike is always available to assist you in any of your car blunders. Kevin loves to get his hands dirty with any type of car, but especially enjoys Honda’s and other Asian or European makes and models. Tim is a 10 year factory trained Porche technician. 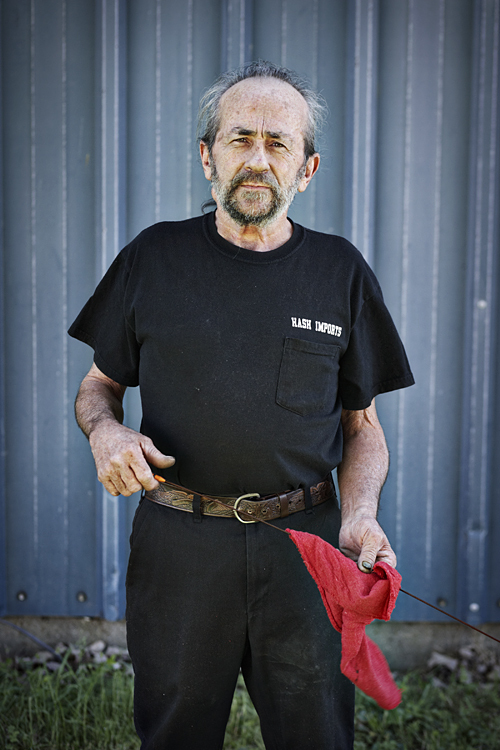 He now enjoys working on European and a wide variety of Japanese vehicles. 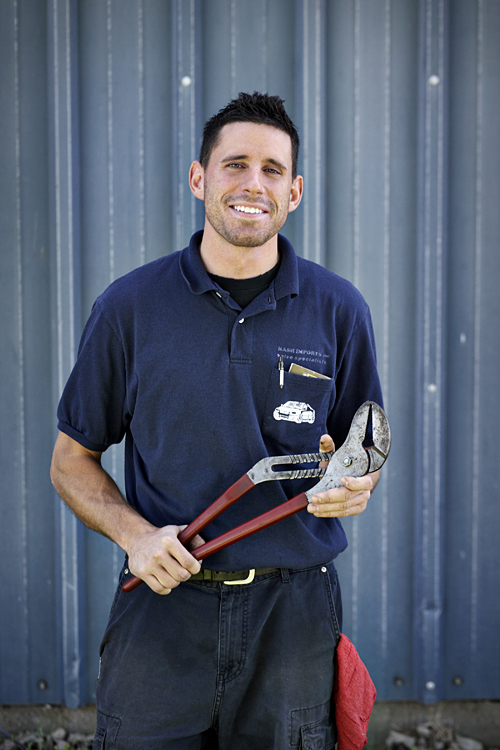 Sean ensures that the technicians have everything they need to do a job well and efficiently. This is a collection of what we love to do - take a challenge head on! And get a little grease on our hands while we do it... Check out a collection of our Favorite Fixes.